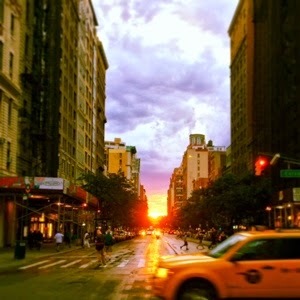 Manhattanhenge - the pretty rare times that the setting sun lines up with the Manhattan street grid. A sight to behold. Thanks, Family Tree Magazine, for the great honor of highlighting my Historical Maps and AncestorSearch tools in your ranking of the Top 101 Best Websites for Genealogy in 2016! 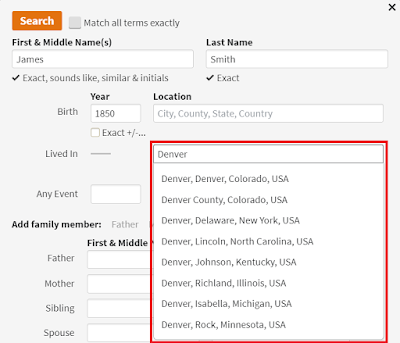 How you may be sabotaging your search for ancestors...and how to fix it! A couple of enhancements to the Historical U.S. County Boundary Maps tool -- and a thank you! Now use your current location on all randymajors.com mapping tools! © 2018 Randy Majors. Powered by Blogger.